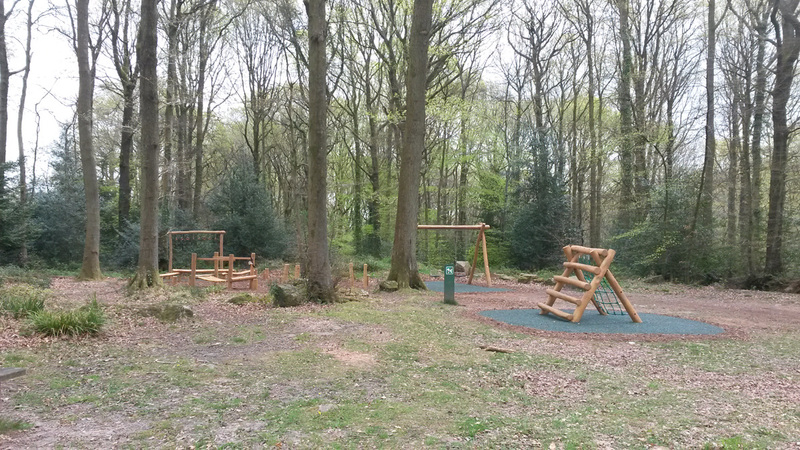 We are holding a celebration and a thank you event in The Glade at 4.30pm on Tuesday 16th June to thank Natural Resources Wales for providing the new play equipment, and for offering to maintain it for 5 years. Our County Councillor Debby Blakebrough will be representing the council and we’d like to invite all residents of The Narth and District to join us, especially if you have children who will benefit from our lovely new playground. After the short ceremony there will be tea and cakes in the Hall.